After more than a month far from races, on one of the most iconic karting track of the world, Leonardo Marseglia is ready to fight for the World crown. The race is worth a season for a karting driver. 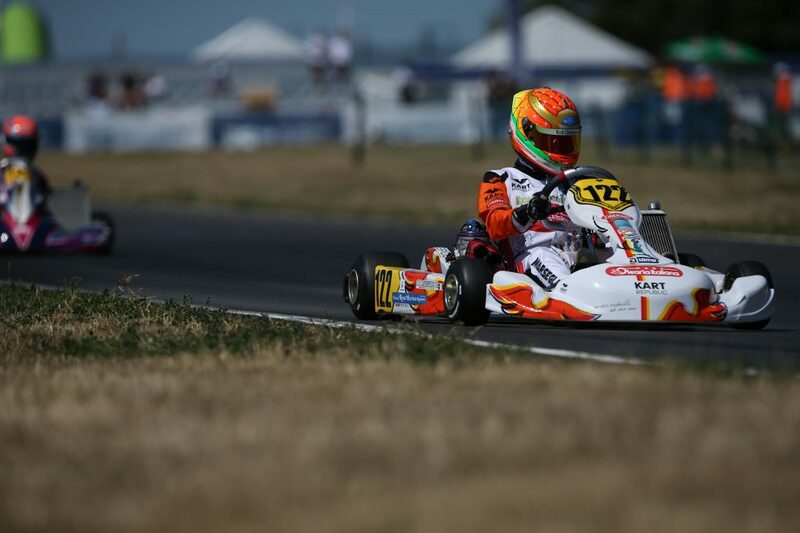 This will be last race of the season in CIK-FIA competitions. Here is the program of the weekend. The race will be streamed on CIK-FIA TV . For more information on anything related to Leonardo Marseglia, please visit www.leonardomarseglia.com or www.petrolheaditalia.com or and be sure to follow our social accounts: Leonardo Marseglia Driver ( FB – IG – TW ) and Petrolhead Italia ( FB – IG – TW ).